Dining deals that will keep foodies happy and Cupid busy. Valentine’s Day may be one of the busiest days of the year for dining out but it’s still not too late to score a reservation at one of the many local restaurants offering special menu for the romantic occasion. Get the jump on these options while you still can. The ambience is as much a fixture as the soaring view at Altitude, Banyan Tree Kuala Lumpur. 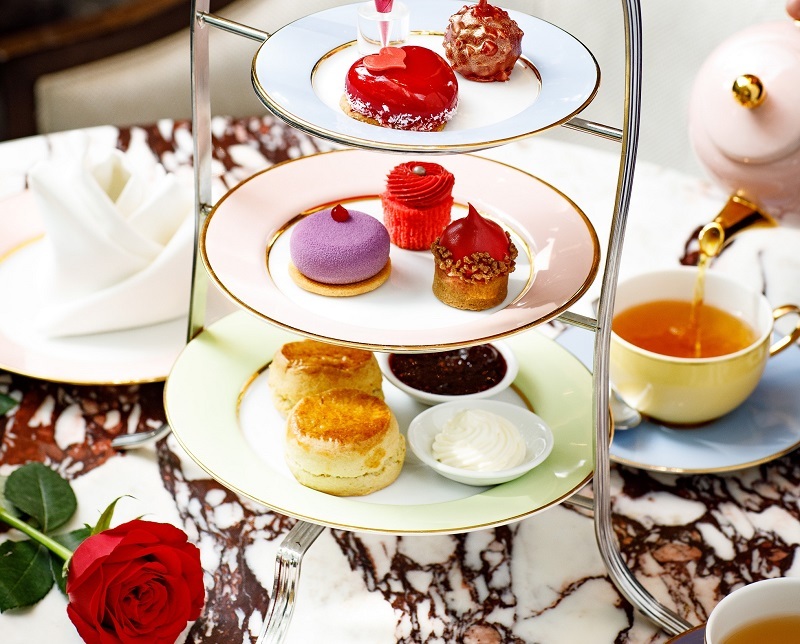 Enjoy tiers of desserts that include macarons, cakes and scones, as well as savoury treats such as sandwiches and oysters. Each set is inclusive of two glasses of prosecco. 2 Jalan Conlay, KL. Feb 14, 2.30-4.30pm. RM358 nett per couple. Call 03 2113 1888 to reserve. Looking for an intimate setting befitting of the occasion? 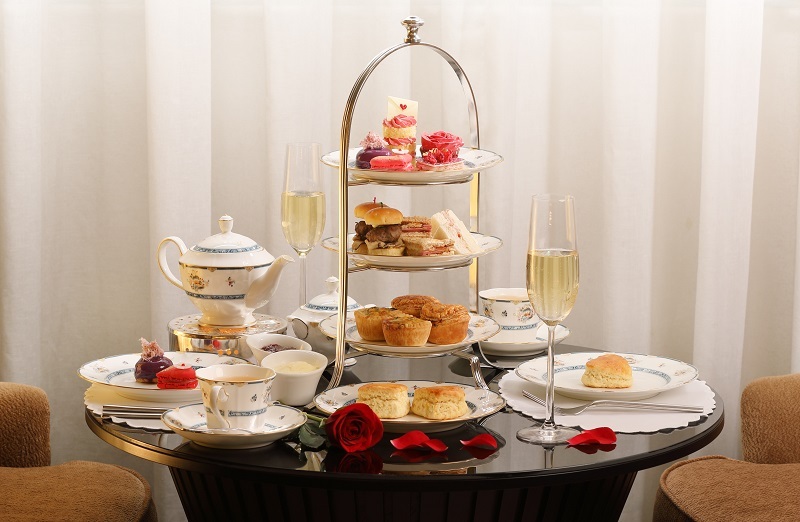 The Lobby Lounge’s afternoon tea, which will be accompanied by a live jazz band, is ideal for sharers. Expect an array of flavours, from finger sandwiches and mini burgers to dainty cakes that will end things on a sweet note. Couples will bring home an exclusive handmade of box of chocolates too. 168, Jalan Imbi, Bukit Bintang, KL. Feb 14, 3-6pm. RM299 nett per couple. Call 03 2142 8000 or email [email protected] to reserve. Skip the dishes and head out for a cosy tea-time at The Drawing Room. 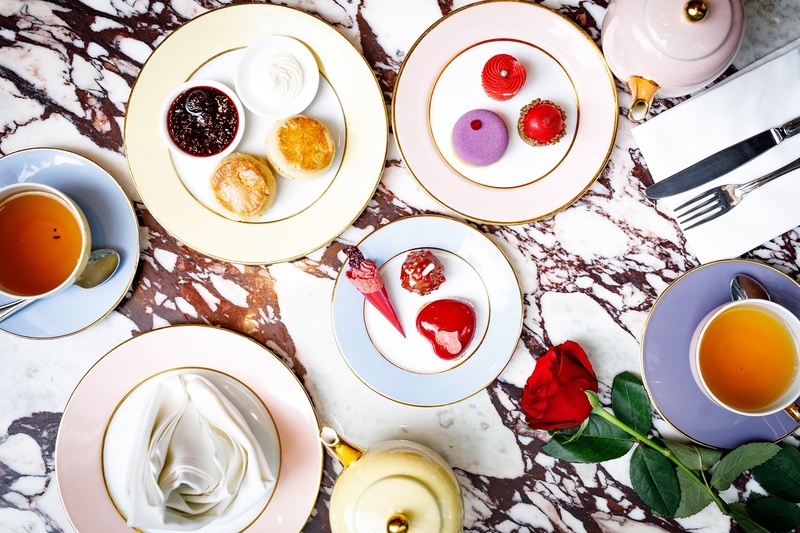 In the late 19th century, Caroline Astor, mother of the The St Regis founder, John Jacob Astor IV, introduced the afternoon tea ritual at her house in Manhattan. 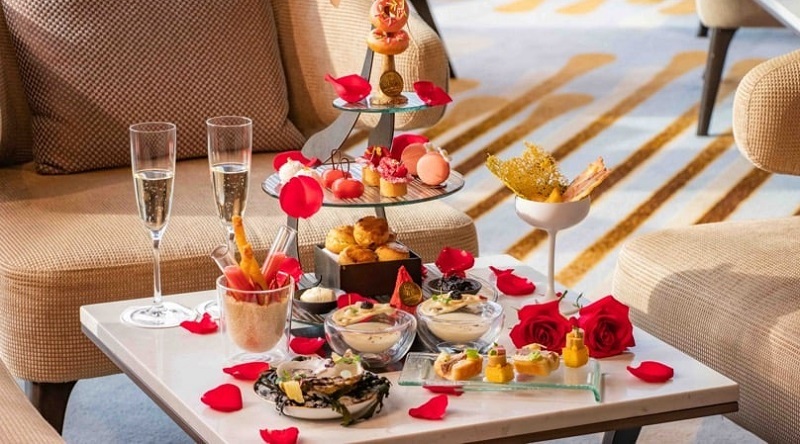 Trust the pastry chefs at St Regis KL to replicate the same opulence during your tête-à-tête session. No 6, Jalan Stesen Sentral 2, KL.Feb 14-17, 2-6pm. RM158+ per person; RM248+ per person with a glass of Veuve Clicquot. Call 03 2727 6660 or email [email protected] to make reservations.